Stingray is probably the dream fish for most of the anglers because it’s very strong, aggressive and challenging in order to land it. However, do you know how to handle the venomous barb and the severity of being stung? All stingrays have one or two sharp, venomous bard at its tail and should be handled very carefully. Stingray can flip its tail upward and sting the victim in front of it. 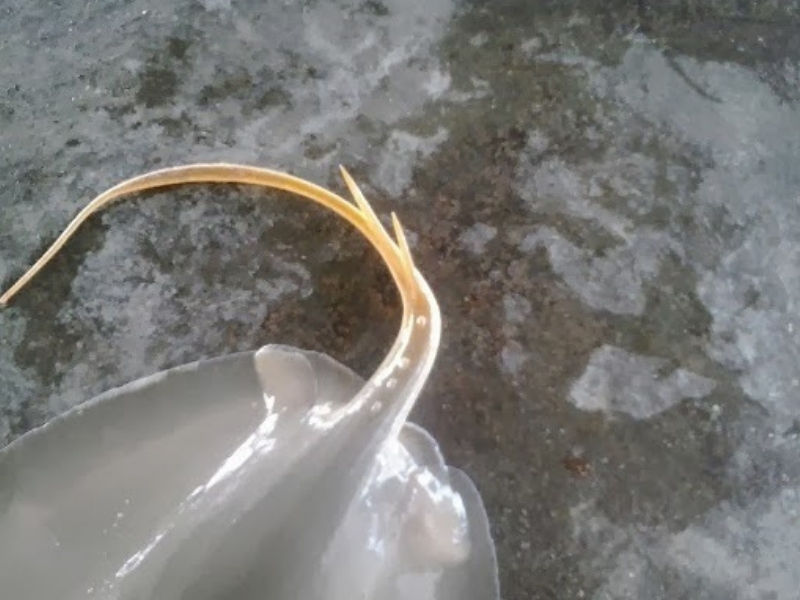 The stingray barbed spines contain venom, it will cause severe pain at the wound side. It will be extremely painful id being stung. How to remove the barb of a stingray? If you’ve landed a stingray while fishing, do not touch it or remove the hook using your hand, or even with a pliers. The stingray may still able to sting while you are trying the remove the hook. Flip the stingray upside down (belly facing up), then grip the tip of the tail and remove the barb using a knife or pliers. What to do if you got stung by a stingray? 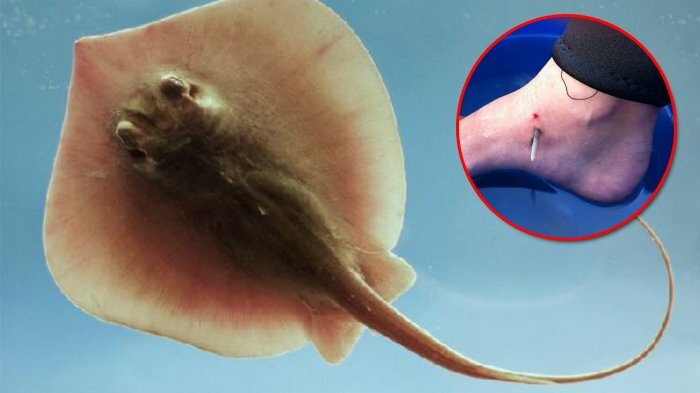 If you got stung by a stingray, soak your wound side at hot water (43 – 46°C) a.s.a.p. The hot water will subside the paid as well as draw out the venom (which looks like jelly). Remember to reheat your water every 10 – 15 minutes to keep it continuously hot. Soak your wound from 30 – 90 minutes or as long as you still feel the pain.